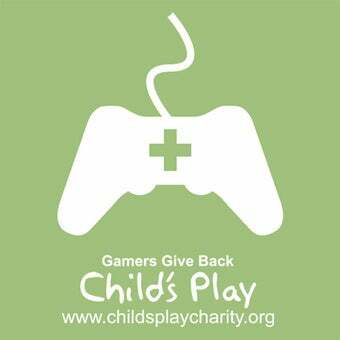 With the all-important holiday month still to come, Child's Play, the charity donating video games and toys to children's hospitals worldwide, has tallied more than $1 million in donations this year. It hopes to eclipse $1.4 million by year's end. The figure is especially encouraging in light of the crap economy in the U.S. Child's Play's Kristin Lindsay said the organization has been "amazed at the huge response. "The game community is really digging deep and we're on track for a record-breaking year," she told GamesIndustry.biz. Since its inception Child's Play has raised more than $5 million to help brighten the day for hospitalized kids. Notably, the recent Desert Bus for Hope fund drive pulled in more than $100,000 for the cause.